I am not one for gory movies in a hurry, action yes, thriller yes, but gory horror nope. 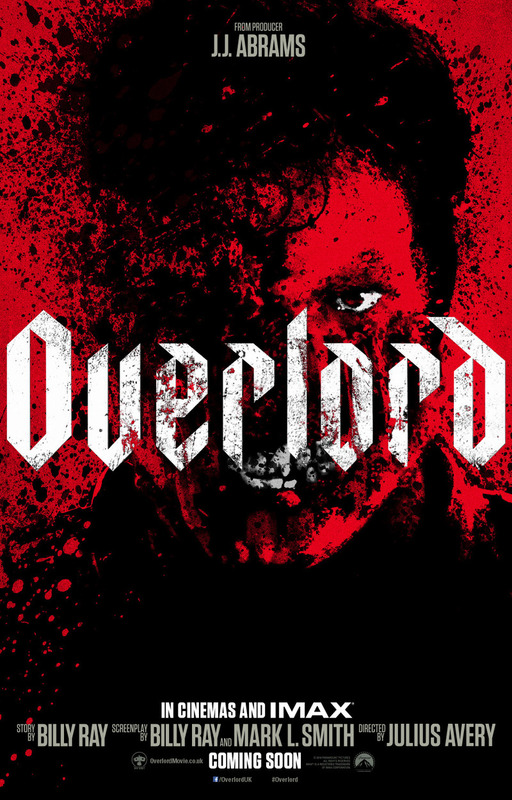 When I first saw the trailer of Overlord that was send to me from UIP, I was a bit sceptical as that is what I thought the movie will be (gory horror). I thought it was going to be a zombie war movie. I also saw that it was produced by JJ Abrams and I am a fan of his work. I had also learnt after some google work that the initial story for the film was conceived by JJ Abrams. We were invited by UIP for the pre-screening for this movie and I went to see it with no real expectation except for awesome cinematography which I knew I will definitely get. I was so surprised that I enjoyed it so much. I was on the edge of my seat most of the movie in anticipation as to what was going to happen. The filming was so intense that whatever I saw, I felt. Also makes you think if it is actually possible that something like that could have actually happened. I would strongly recommend that you go and watch this movie preferably at IMAX, if you cannot watch it in a normal cinema but definitely go and watch it!